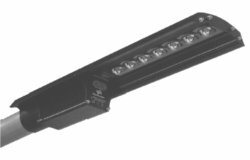 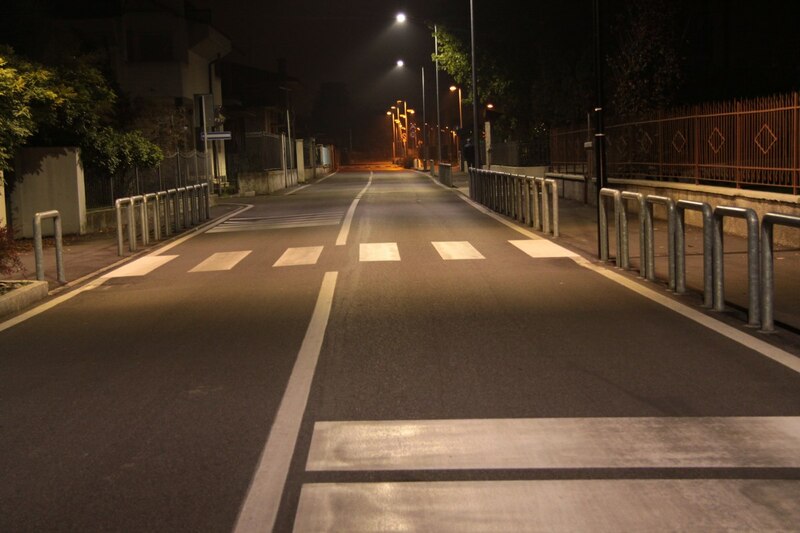 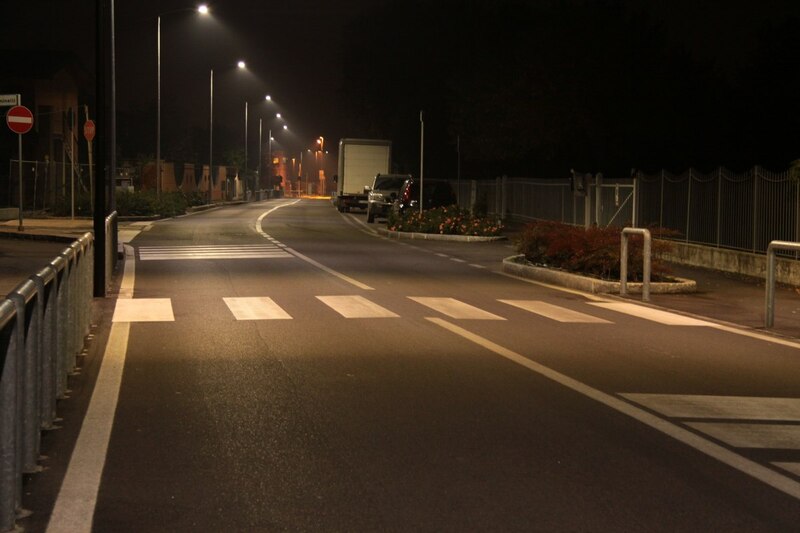 LEADER LIGHT´s LED lighting was used in Italian Lurano for crosswalks illuminance. 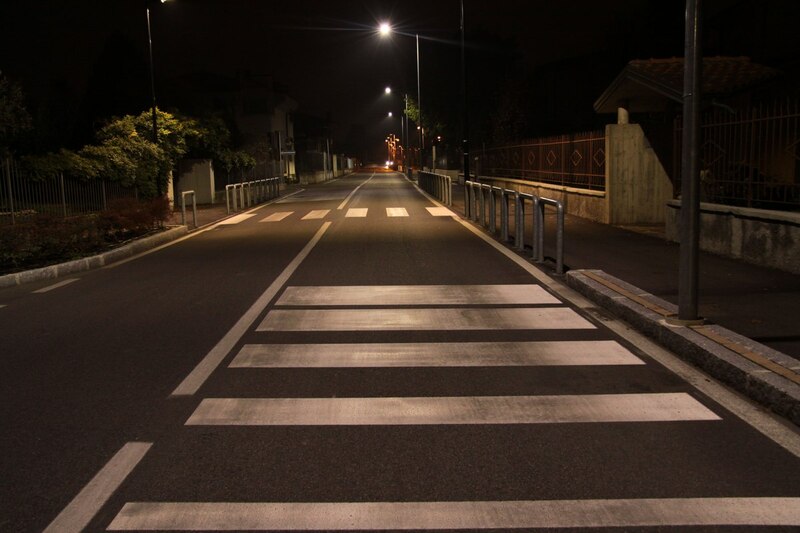 LEADER LIGHT´s LED lighting was used in Italian Lurano for crosswalks´illuminance. 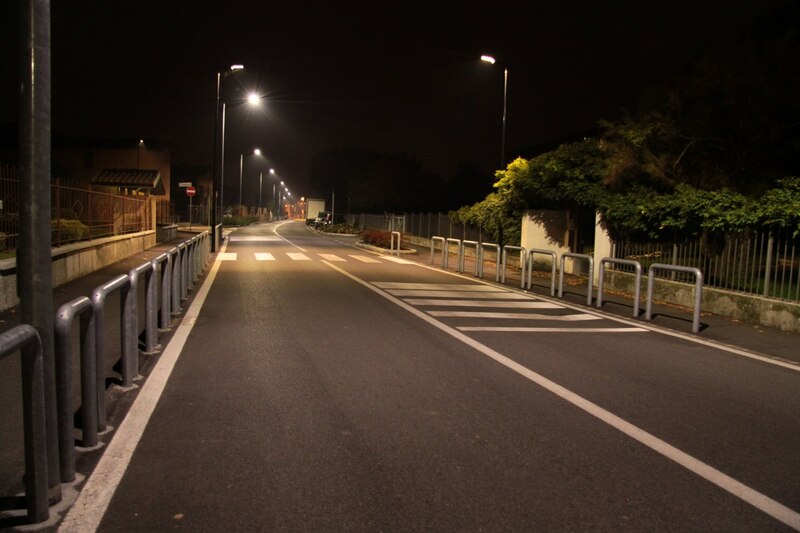 It was used 3 pieces of LL STREET CROSSWALK PC GAG90 30W 3000K, instead of 3 pieces of 100W HIGH PRESSURE SODIUM lamps. 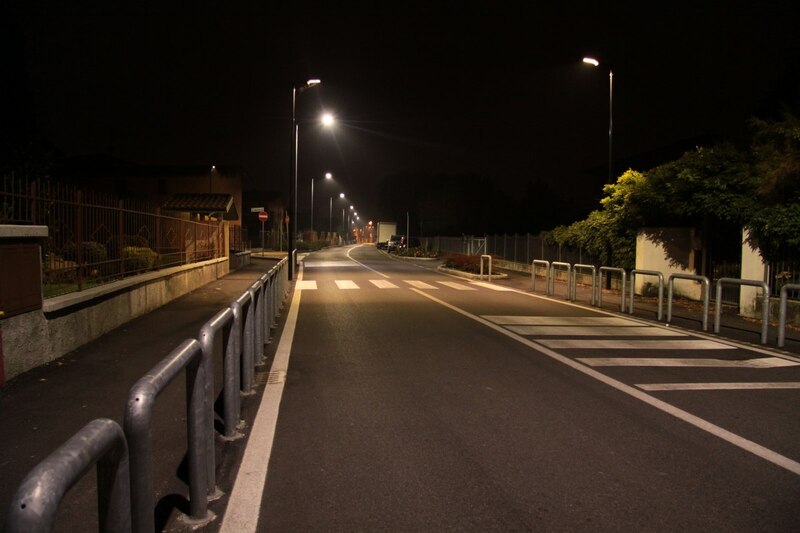 The real energy save is more than 72 %.